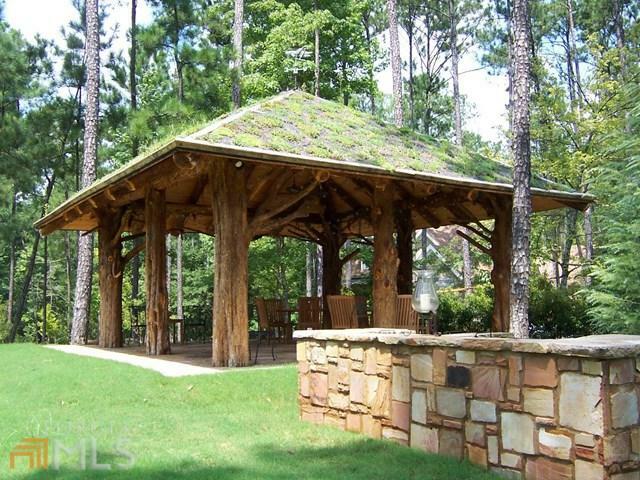 Beautiful wooded lot. 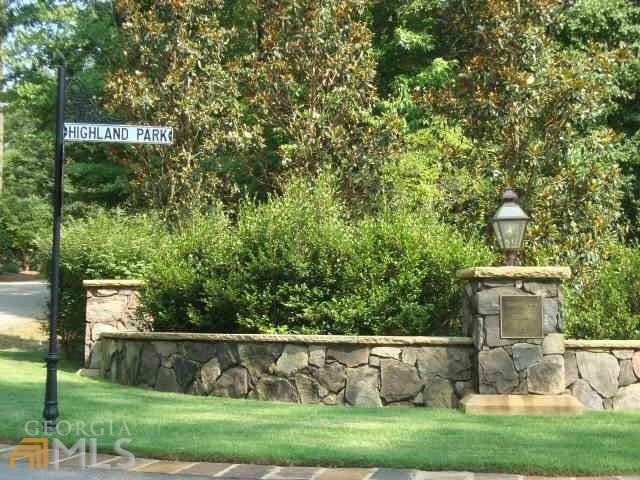 Highland Park offers walking/fitness trails, common area with an athletic field, Highland Park chapel and a community dock on Lake West Point. 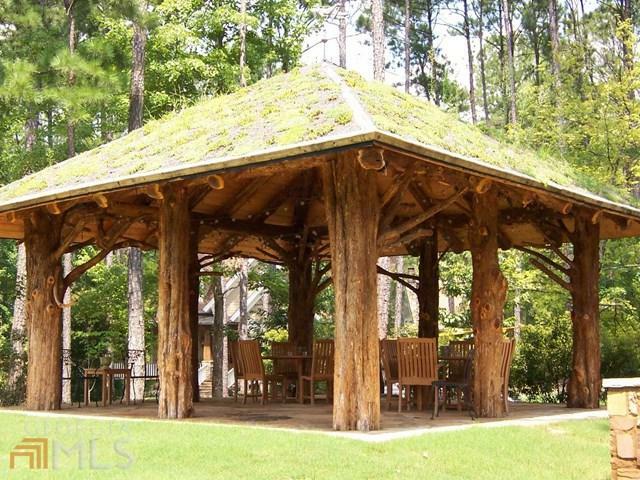 Walking distance to the Highland Country Club with its 18-hole golf course and pool. 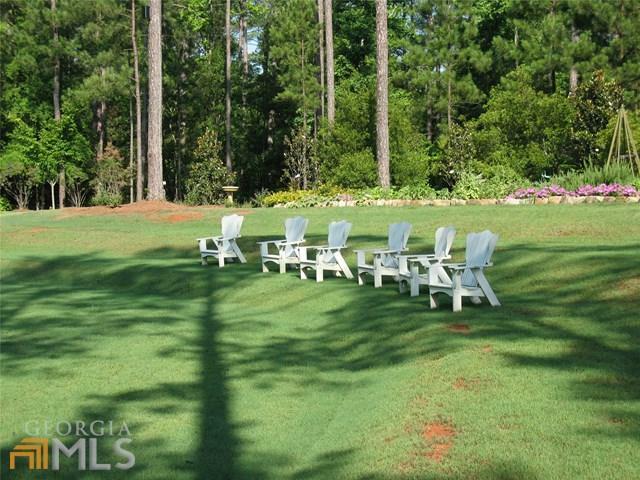 Acreage taken from subdivision plat.